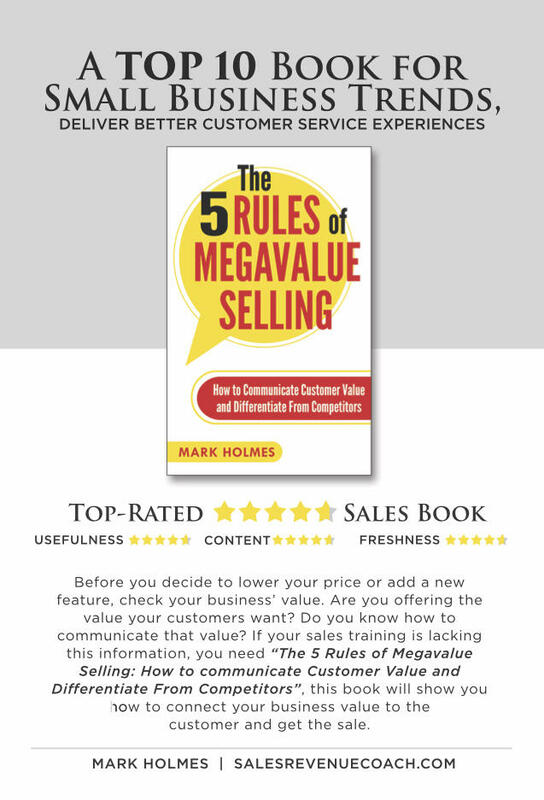 The 5 Rules of Megavalue Selling is a complete roadmap for salespeople who desire to differentiate from competitors with lower prices or similar offerings. Highly praised by everyone from CEO’s to national sales managers, HR professionals to entrepreneurs and salespeople, these concepts are suited to any B2B sales opportunity. Identify the customer’s known, undervalued or unrecognized value drivers for a convincing value message that creates distinction from competitors. Tailor a compelling value proposition linked to the customer’s value drivers to close sales on value not price. Listen to build an accurate understanding of needs and create much-needed trust. Identify all the influencers and their roles, the customer’s timeline and process to create sales strategy and positioning in the account. Provide relevant evidence of value to risk-averse buyers and quantify the difference to the customer’s operation. 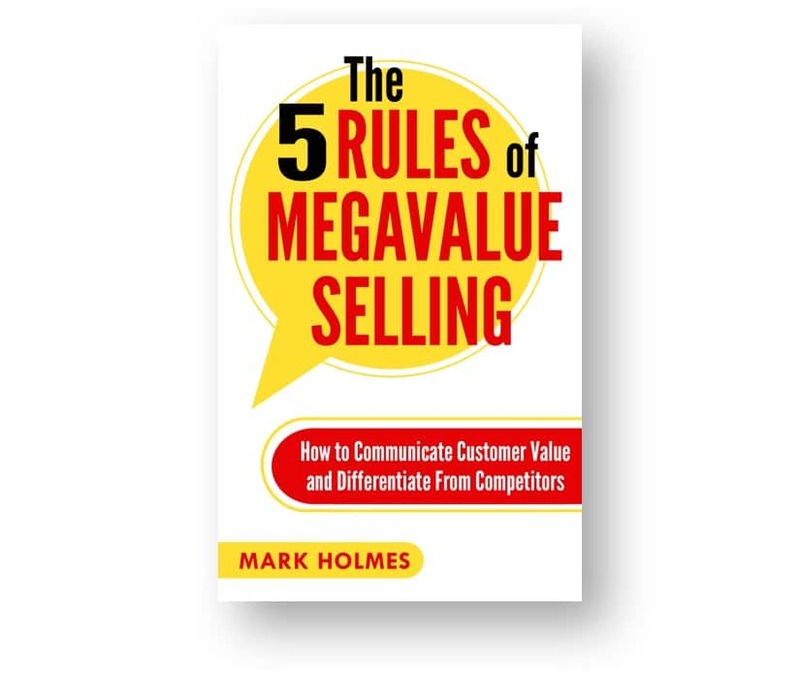 Ideally Suited For: Experienced salespeople wanting highly effective insights to selling value and differentiating from competitors; newer salespeople who understand the fundamentals; consultants and business development professionals who want to close sales at higher prices. – Chris Bradshaw | Vice President Sales | Identification Plates, Inc.